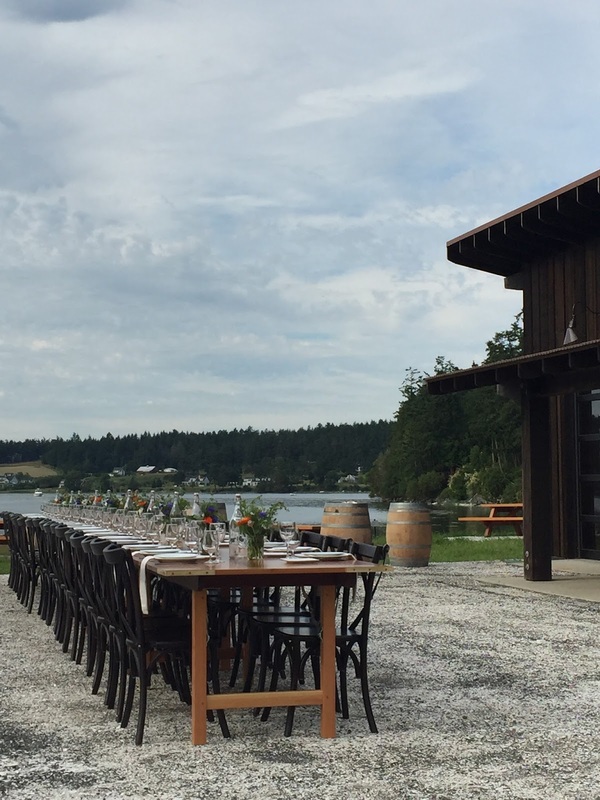 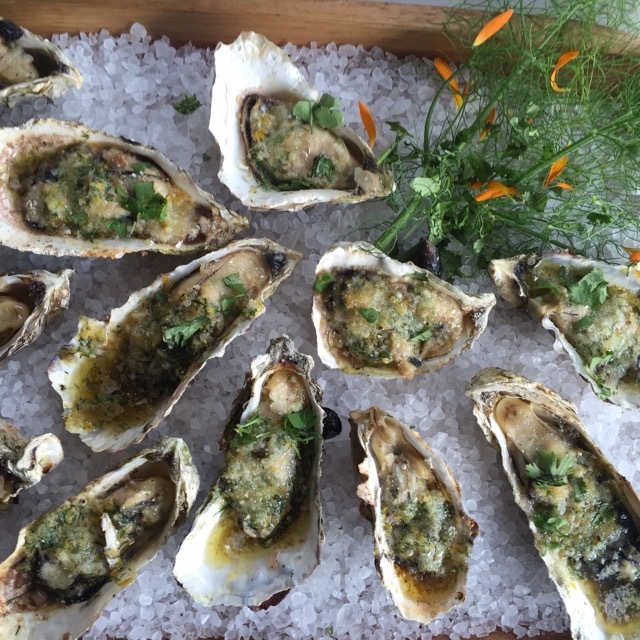 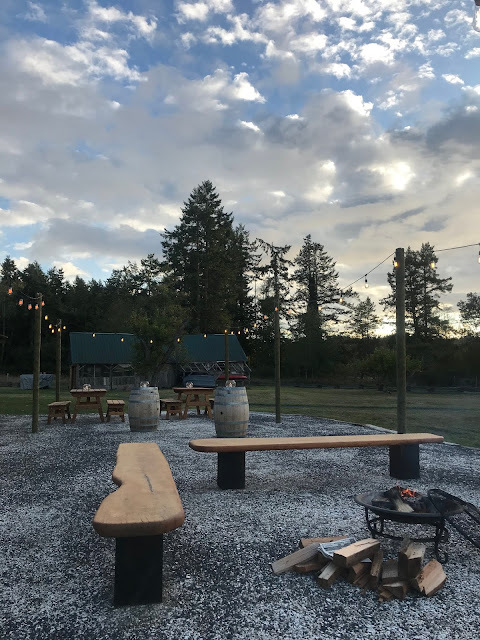 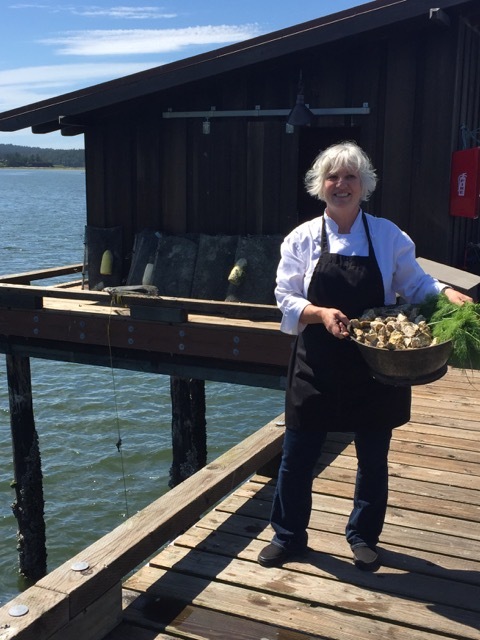 I am so excited and proud to be the exclusive caterer at the Westcott Bay Shellfish Co. Their new venue “Net Shed” is available for those seeking the ultimate, unique, island setting for their special event. 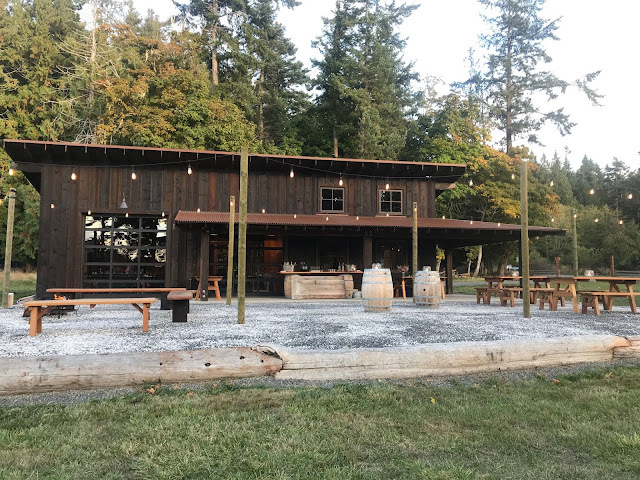 This newly constructed rustic barn style building is located just steps from the water edge and offers unobstructed views of Westcott Bay. 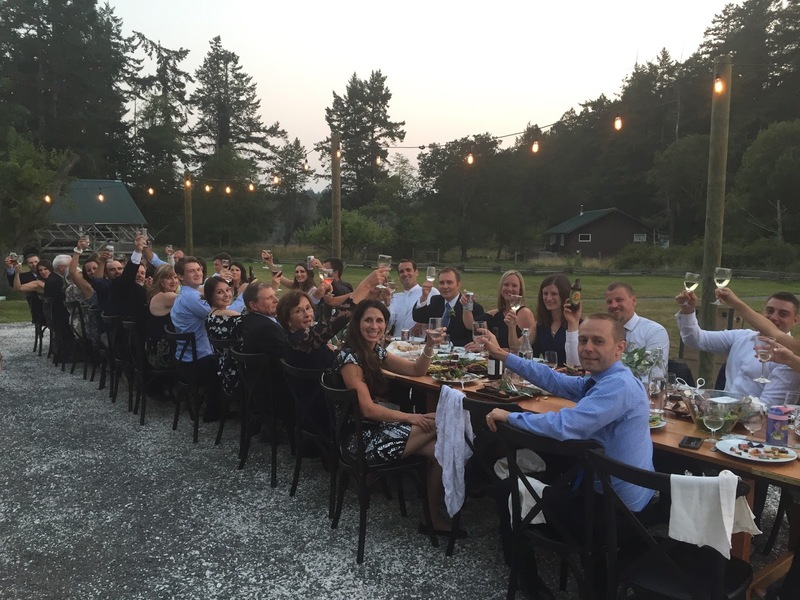 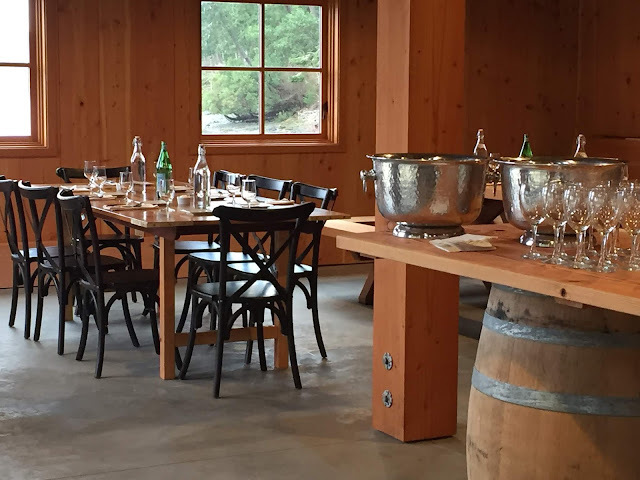 Custom made farm tables can accommodate indoor or out door seating for up to 50 guests. Causal events up to 70 can over flow onto addition benches and covered porch. 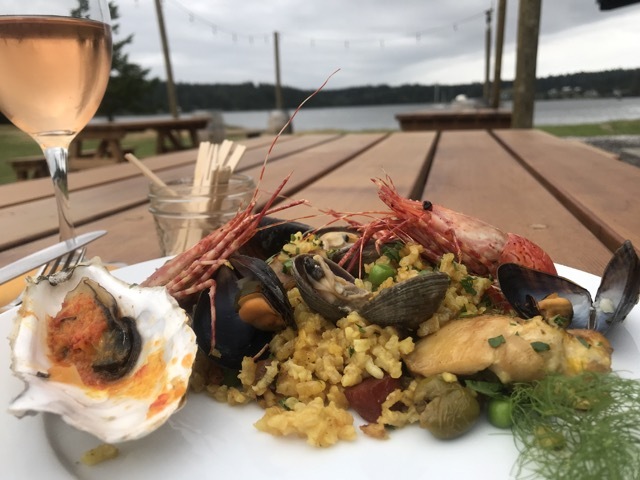 Menus are designed to embrace all the bounty the Pacific Northwest has to offer including Westcott Bay Shellfish, harvested that day. 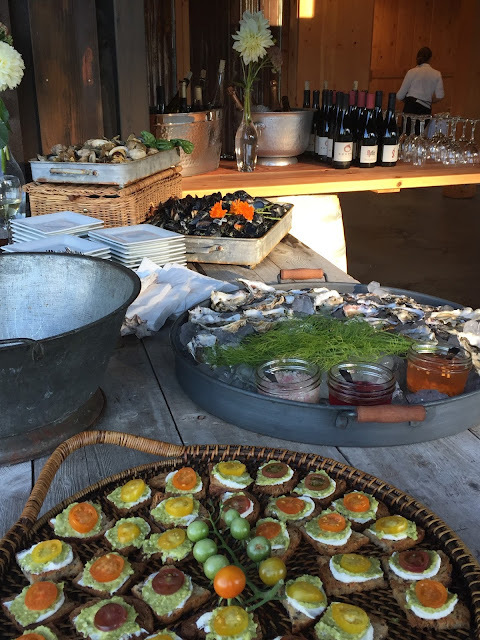 Contact events@westcottbayshellfishfarm.com for full details. I love being here and so will you!